You Have God's Miracle-Working Faith! Are you ready to live, breathe, and move in the power of Jesus and achieve all that He has intended for your life? You can! As a believer and Christ's fellow-worker, you've been blessed with "the measure" of Jesus' very own miracle-working faith to do even greater works than He did. 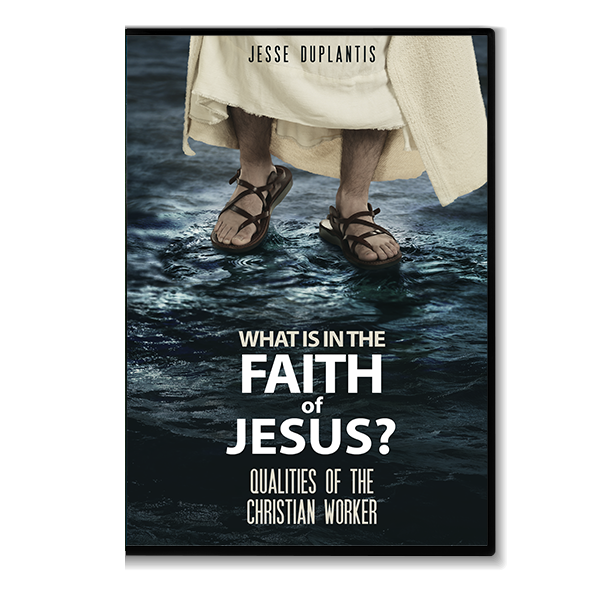 In this insightful message, Jesse examines the faith of Jesus and the different characteristics that fueled His belief with unfailing, mighty power. You'll learn how to tap into the qualities of Christ's faith inside of you and believe like Jesus. Discover how to truly live by the faith of the Son of God and start manifesting His divine glory in every work you do! "...and the life which I now live in the flesh I live by the faith of the Son of God."